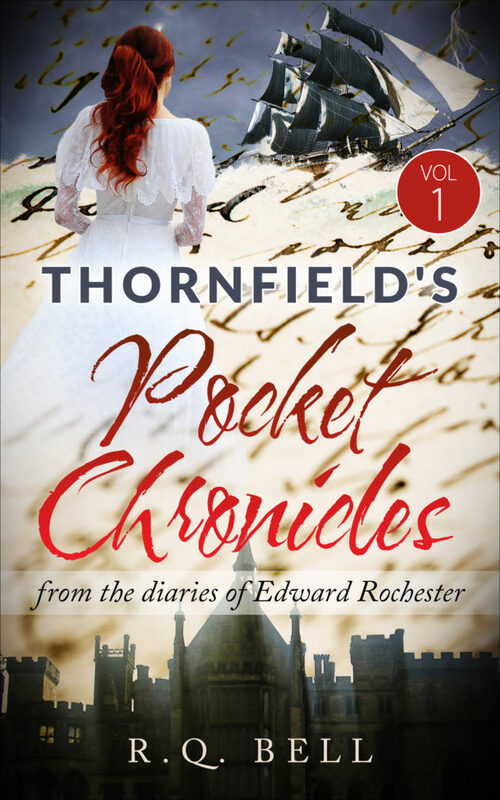 "A man must choose his own destiny…"
The Pocket Chronicles represent my humble effort to set down the events which led me as a young man to leave England and follow the path laid out for me by my father, Henry Rochester. He determined my future path must be marriage—and to the daughter of his wealthy old friend in Jamaica. At first, I meant to defy his contemptuous plan. But when circumstances left me no choice, in the end I must submit to Henry’s scheme. And so, I went. Four years later, however, his intrigues had come to nothing, for both he and my brother were dead. Now the master of my own fate, I left the West Indies and a disastrous marriage behind, determined to make a new start. For ten, long years, I wandered the world, trying to forget my past. But it proved impossible: the memories hounded me no matter where I went. While fragments of this sad history have been mentioned elsewhere, notably the well-loved autobiography, Jane Eyre, and again in The Master of Thornfield Hall, both accounts are incomplete, dropping only hints about my early life, and leaving readers with more questions than answers. These Pocket Chronicles were born from my old diaries and journals, and it should come as no surprise where they lead: to that fateful day in January so long ago, when I tumbled off my horse to the ground at the feet of that most remarkable young woman who changed my life forever.